#CallForArt – Be Inspired! …and Get ArtQuenched! 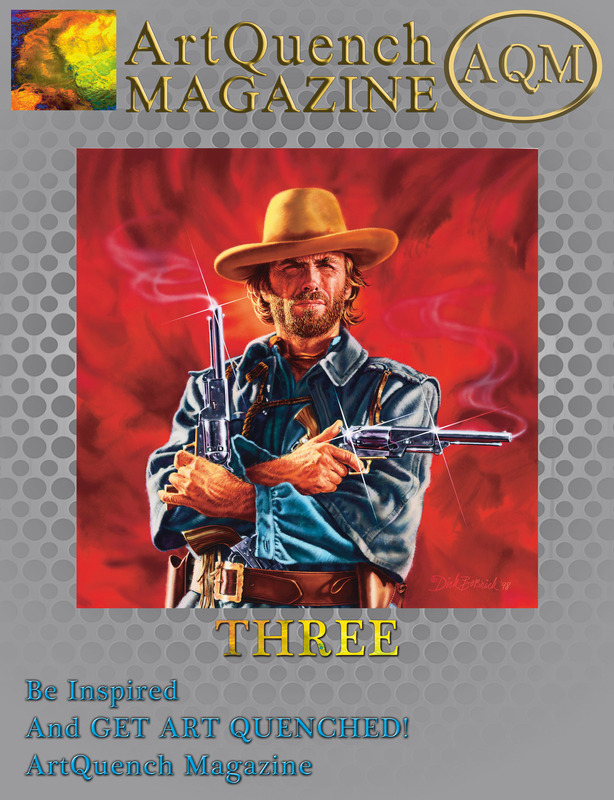 Enter Today for a chance to win the cover of The 2019 AQM Coffee Table Art Book! 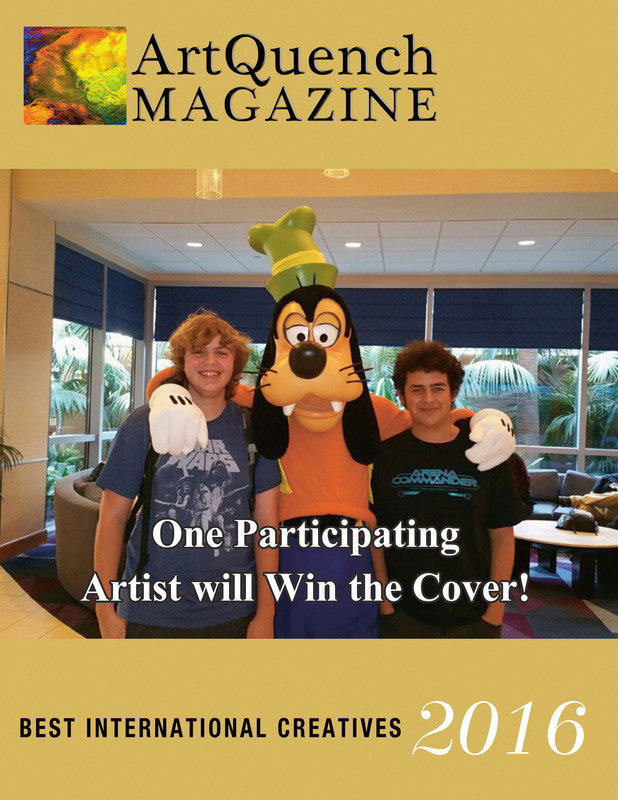 Who Will Win The Cover of The ArtQuench Art Book? Submit Your Art Today!